They don't understand or know every single important detail about their perfect online personal training clients. I get it, it’s more interesting to dive straight into what your program is going to be about and the colour of your logo. Yet many trainers are wasting all of this time, effort and money, because they don’t really know who they are making it for. But here’s the thing, many trainers think they know who they are making it for. It might even ring a bell for you too, because that’s the exact same demographic that you and every other online personal trainer is creating an online fitness program for. I’m not saying that this is a bad target market, but that’s all it is, a target market. In this article I’m going to show you how to transition from just having your target market in mind, to understanding and knowing every single important detail about your dream online personal training clients. Because when you do this, your online program or service suddenly becomes glass slipper for your dream client. You stand out from the crowd and you can actually create something that people will want. Only when you take the time to map out your exact online 'avatar', should you advance forward with your ideas, website design and program creation. And it makes sense, right? To market a product or service properly, the first thing you must do is get clear on WHO your ideal client is, where they are hanging out, what their challenges are. But the impact of taking the time to create and find your avatar goes beyond just creating a good program. 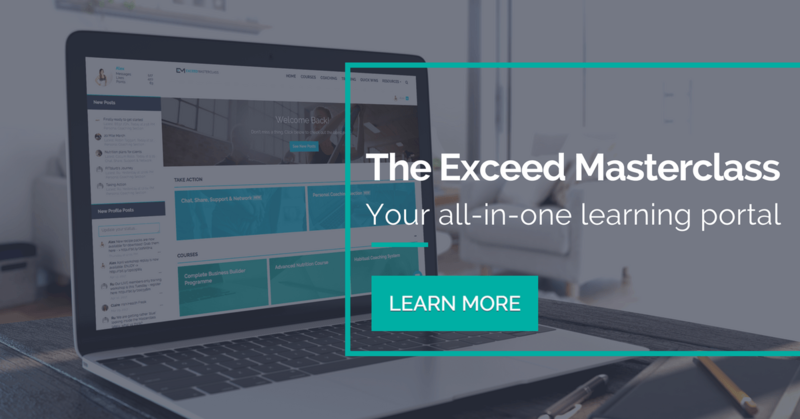 It’s going to stem into every inch of your marketing and sales, which we know is literally the driving force to improving your online fitness business. You’ll know what blog posts, eBooks and social media updates to publish that ensure your avatar actually takes notice. It pays to get clear on the characteristics of that person, so you can find and present them with a message that moves them to action. In some cases, you’ll need to survey or have conversations with existing customers to accurately flesh out your client avatar. In other cases, you’ll be familiar with the characteristics of your ideal client. Let’s now look at each component of the avatar profile and fill them with our example Steve. Steve’s values are that family comes first and that he fulfils the role of his job to his best ability. He also see’s himself as a leader, and wants to instill that into his 10 year old son. Based on this information we know already about Steve, a Facebook advert calling out “men who want to re-gain control of their body”, would be perfect. This section of the profile is critical to determining the “where” of your client avatar. My ideal client would read [BOOK] but no one else would. My ideal customer would subscribe to [MAGAZINE] but no one else would. My ideal customer would attend [CONFERENCE] but no one else would. The idea is to find the niche books, magazines, blogs, conferences, gurus, etc. your ideal customer would be attracted to – but no one else would. While the usual demographics are critical, the exercise of filling in the ‘Quote’ field can be particularly helpful to “get inside the head” of your ideal client. The demographics are another useful part of the client avatar when choosing targeting options in ad platforms like Facebook. 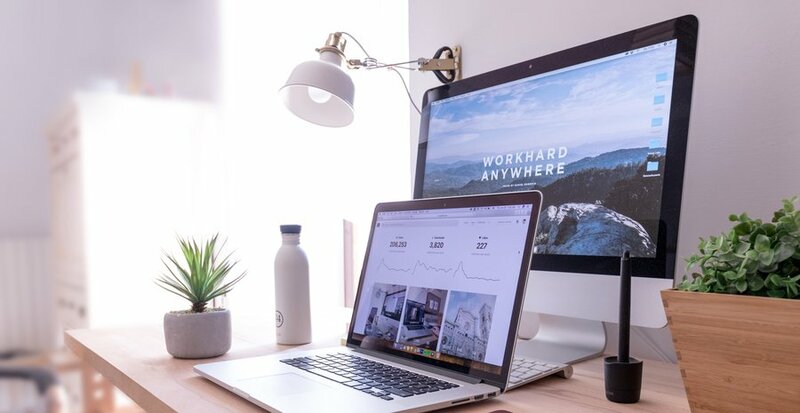 And, when writing content, email or sales copy it can be beneficial to simply write as though your avatar were sitting across the table from you. Steve is 40 years old, married with 2 kids aged 8 and 10 and lives in Manchester, UK. He works as an engineer, in a project management role and earns $75,000 per year. He’s university educated and enjoys fly-fishing on a Sunday. This section will drive your new program creation as well as the copywriting and ad creative you’ll use to compel your ideal client to action. If your program or service can speak directly to your ideal clients pain points, it’s going to get a response, and they will likely take action on it. Originally we created an ad for “men who want to re-gain control of their body”. "Are you tired of gaining weight because you lack the time to eat healthy and exercise regularly? Then check out our Elite Body Program created specifically for men who want to re-gain control of their body." Now we’ve really got Steve’s attention because it’s specific to one of his pain points and challenges. If you need more help with planning or creating your online coaching program, check out our article "3 Proven Steps to Become an Online Personal Trainer". These are called “objections” and they must be addressed in your marketing. You must also determine your avatar’s role in the purchasing process. Are they the primary decision maker? Are they a decision influencer? Understanding your ideal clients decision making process is paramount to the success of your future marketing and sales campaigns. 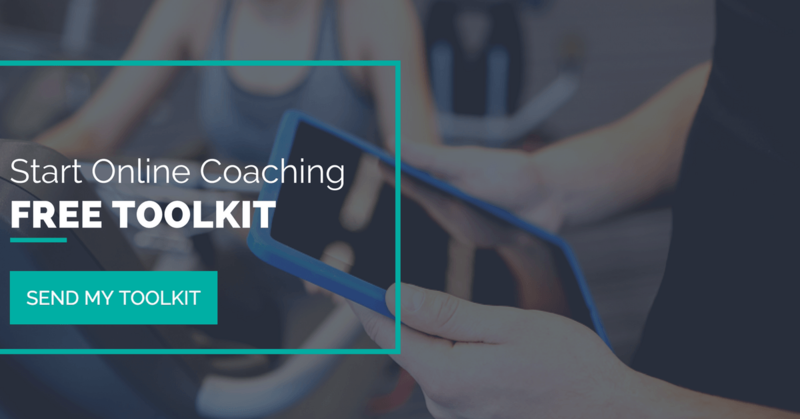 It’s time to do an initial deep dive on your own avatar for your online personal training program. Start by building a single avatar. Join me and I’ll walk you through the exact steps you need to take in order to get started online and my proven strategies on how to be an online personal trainer.